What is the meaning of square off in intraday? 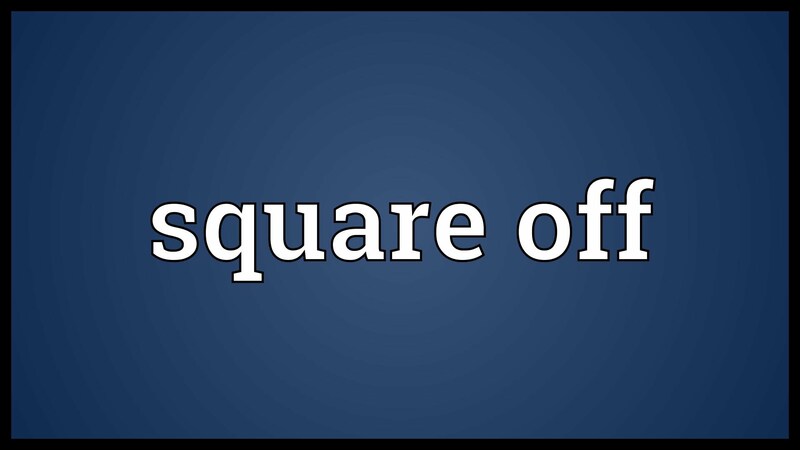 In the Article we have tried to explain the meaning of square off in intraday trading. Before we start, let me give you brief idea of Intraday Trading which will help you to understand this concept very easily. Intraday Trading means Day trading of shares in equity or F&O NSE share market. A Trader doing buying of shares and also selling them same day or vice versa is called as a day trader who is doing day trading in NSE market. A trader covering is buy order with his sell order or a trader covering his short sell order with a buy order on a same day can be called as square off his open position in NSE market. Also Read: Which is the best indicator for intraday trading? For Example If trader has bought 100 shares of Reliance in the morning @ Rs 1000 each and he sell same day before closing the market @1010 it is termed as that a trader has square off his Reliance position for the day in Intraday trading. Same way if the trader short sells Jswsteel @ 265 any time during the day and covers it with a buy order on the same day @ 260 before market close it is also called intraday square off with a profit of 5 Rs on each share. So if Any Trader doing intraday trading will put a buy order for buy transaction and then sell order for sell transaction or short sell by selling first and covering his short sell by buy order is called Intraday square off . Also Read: How does a trading tips company give accurate Intraday Tips? If any trader does intraday trading he will get intraday exposure from his broker or trading company. Some brokers provide 5 times and some 10 times depends upon his terms & conditions and volume of the trader during the day. Every trader has to you had square off his position before closing the market. For Example if a Trader has bought Tata steel @ 700 he has to sell before market close and square off his position even if the rate has gone below his buying price of 7000 and book loss. if trader doesn’t square off before the stipulated market time, the broker or the trading company will automatically square off all the intraday positions and booked the loss or profit depending on the outcome of the trade with your permission to do so. So if you are doing an day trading you have to square off your day trading positions before market closure.